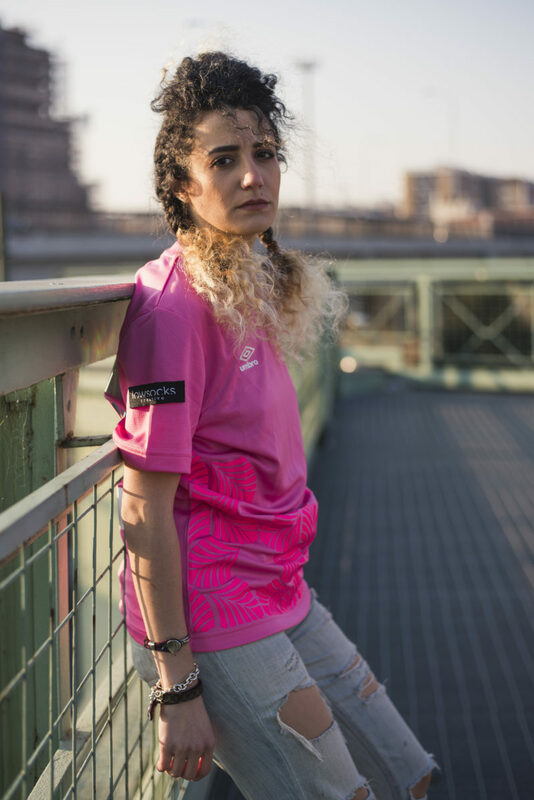 The second chapter of the creative football collective’s collaboration with Umbro, Guerrilla FC’s 2018 away kit features hot pink shades that starkly contrast the team’s sleek all-white home kits. 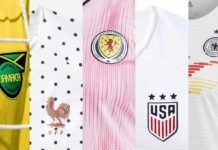 Amidst all of the recent national team kit unveilings, there was one team release that might have slipped your radar. 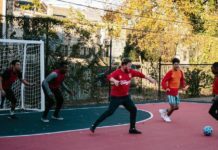 While this team may not be able to compete with the likes of Germany and France on the pitch, when it comes to off-the-pitch style, they are second to none. 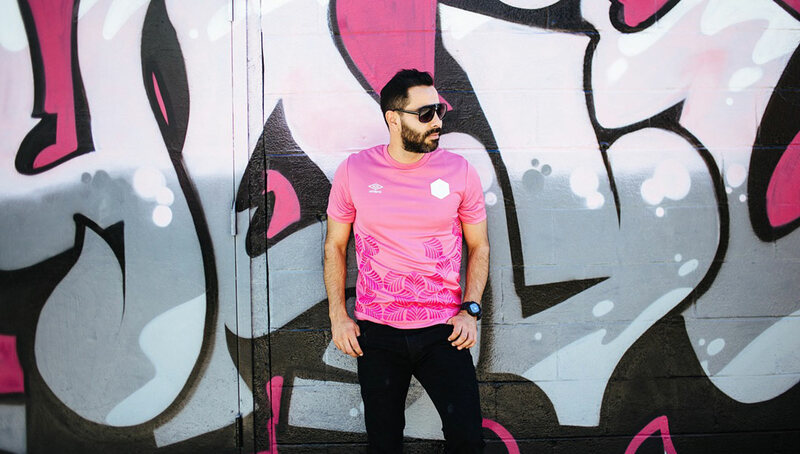 Of course, we’re talking about Guerrilla FC, the worldwide collective that has been at the forefront of football-inspired fashion and culture for some time now. 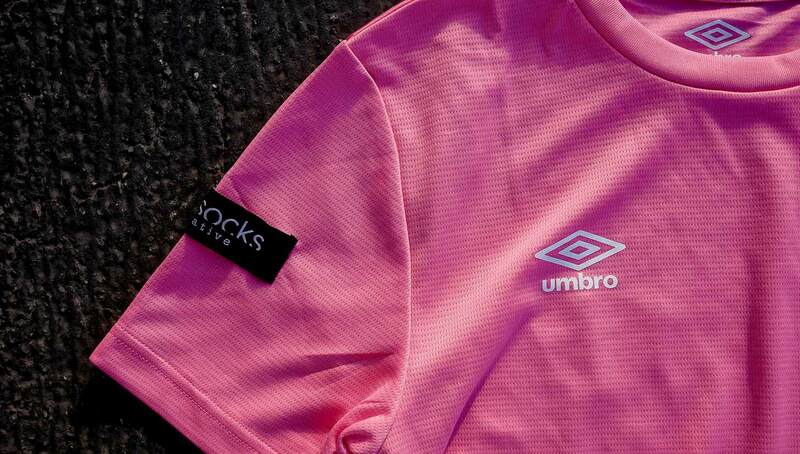 The FC released their new 2018 Umbro away kits yesterday, which feature a monochrome hot pink finish with white and holographic accents. 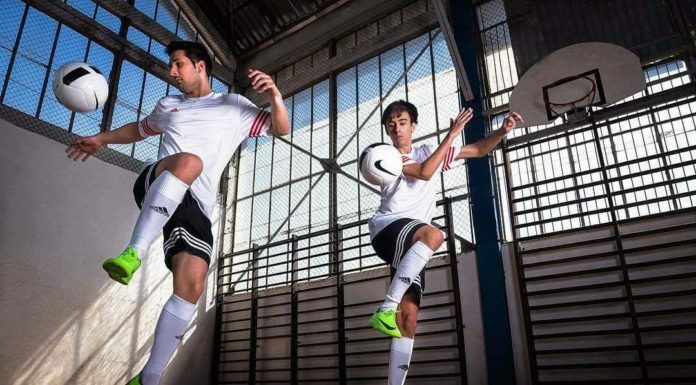 The kits serve as the second installment of the team’s partnership with Umbro, the first being the all-white home kits released in November 2017. 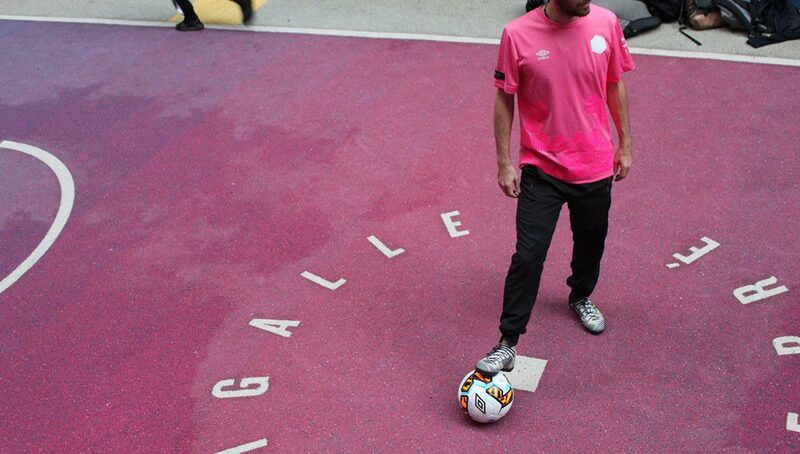 While the home kits certainly stood out in their own way, they are much more subtle than the aways, which is no coincidence. 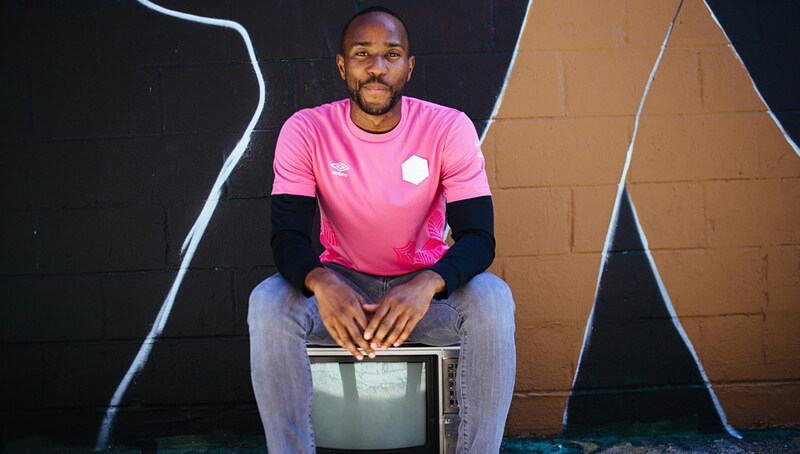 While other colors for the kit were briefly discussed, the team ultimately decided to go with pink because of how it popped off the classic Umbro shirt. 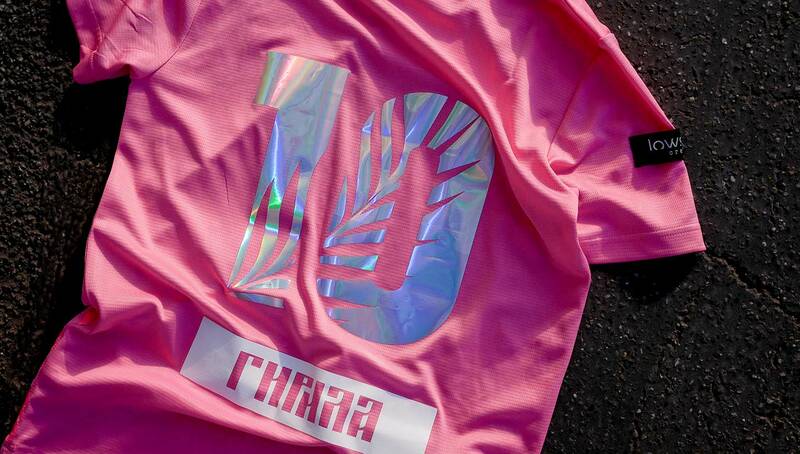 A closer look at the kit’s details harken back to the home kits, including the hashmarks on the sleeve paying tribute to philosopher Antonio Gramsci and the Cyrillic font translating to “Guerrilla” as a nod to the 2018 World Cup in Russia. 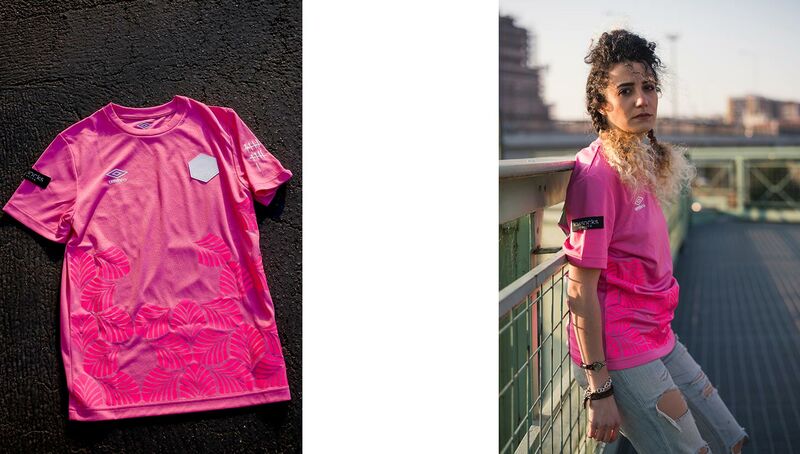 The kits are available in very limited numbers, so if you want to get your hands on these you best not dawdle. In terms of future releases, keep an eye out for another Guerrilla FC drop in early April, along with more collaborations and original pieces throughout the year. 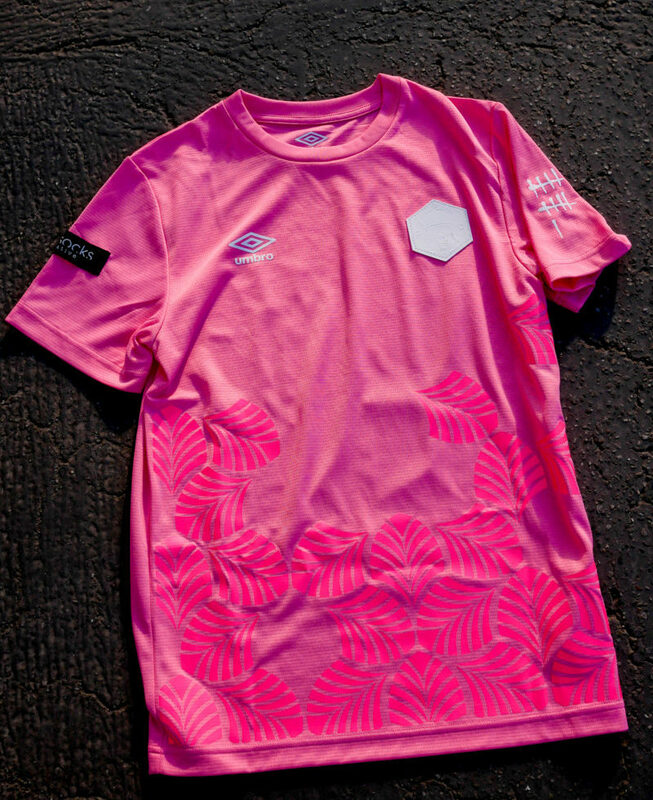 You can purchase the Guerrilla FC x Umbro 2018 away kit at the Guerrilla FC online shop.